This topic describes how to configure an Internet Information Services (IIS) web server to support web publishing and deployment using the IIS Web Deploy Handler. Staging or production environments, where the person or service account that triggers the remote deployment is unlikely to have access to the credentials of a server administrator. Hosted environments, where you want to give remote users the ability to update their websites without giving them full control of your web servers (or access to anyone else's websites). In development or test scenarios, or in smaller organizations, deploying content using server administrator credentials is often less contentious. In these scenarios, configuring your web servers to support deployment using the Web Deploy Remote Agent Service offers a more straightforward approach. Create, or choose, a domain user account (the "non-administrator user") whose credentials you'll use to perform deployments. Install IIS 7.5, including the Web Management Service and the Basic Authentication module. Configure the Web Management Service to allow remote connections, and start the service. 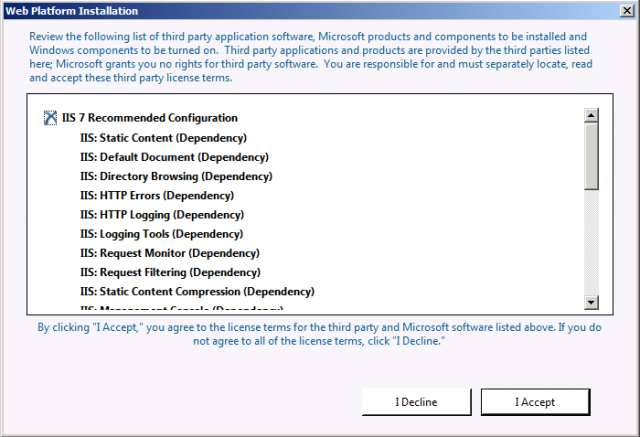 Grant your non-administrator user permissions on your website in IIS Manager. Ensure that the Web Management Service delegation rules permit the service to add and change website content using your non-administrator user account. Configure any firewalls to allow incoming connections on port 8172. IIS: Management Service. 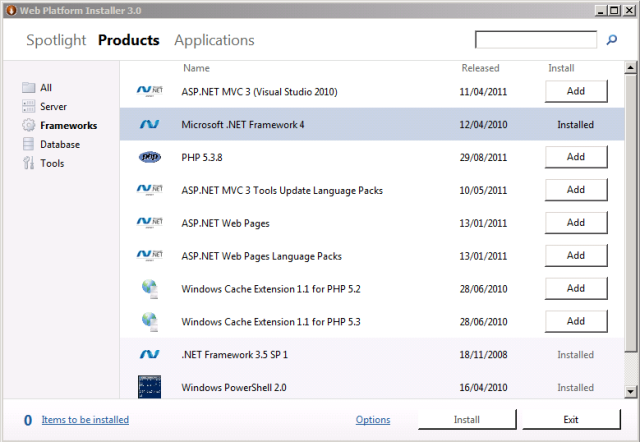 This installs the Web Management Service (WMSvc) in IIS. This service enables remote management of IIS websites and exposes the Web Deploy Handler endpoint to clients. IIS: Basic Authentication. This installs the IIS Basic Authentication module. This lets the Web Management Service (WMSvc) authenticate the credentials you provide. Web Deployment Tool 2.1 or later. This installs Web Deploy (and its underlying executable, MSDeploy.exe) on your server. As part of this process, it installs the Web Deploy Handler and integrates it with the Web Management Service. This walkthrough describes the use of the Web Platform Installer to install and configure various components. Although you don't have to use the Web Platform Installer, it simplifies the installation process by automatically detecting dependencies and ensuring that you always get the latest product versions. For more information, see Microsoft Web Platform Installer. In the IIS: Basic Authentication row, click Add. 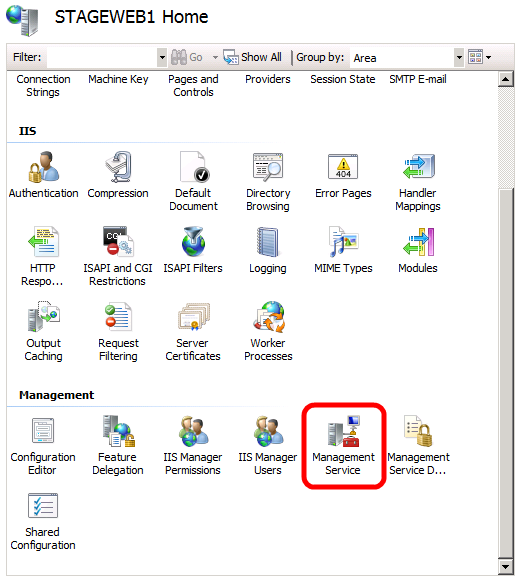 In the IIS: Management Service row, click Add. When the installation is complete, click Finish, and then close the Web Platform Installer window. Enable basic authentication at the server level. Configure the Web Management Service to accept remote connections. Start the Web Management Service. 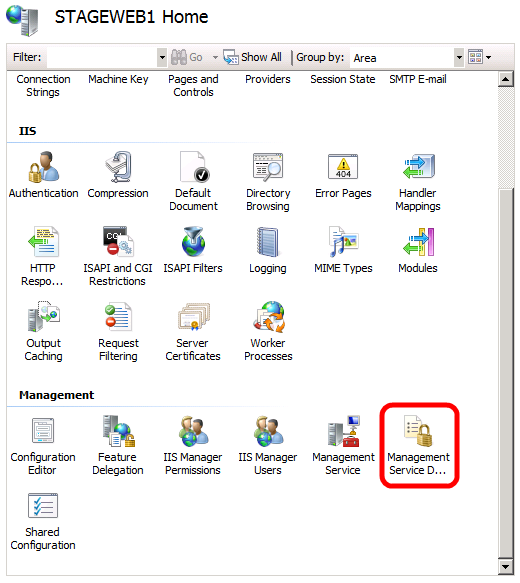 Check that the required Web Management Service delegation rules are in place. 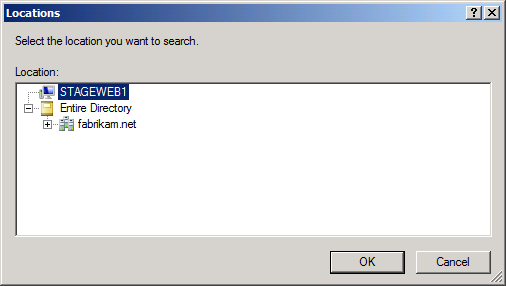 In IIS Manager, in the Connections pane, click the server node (for example, STAGEWEB1). 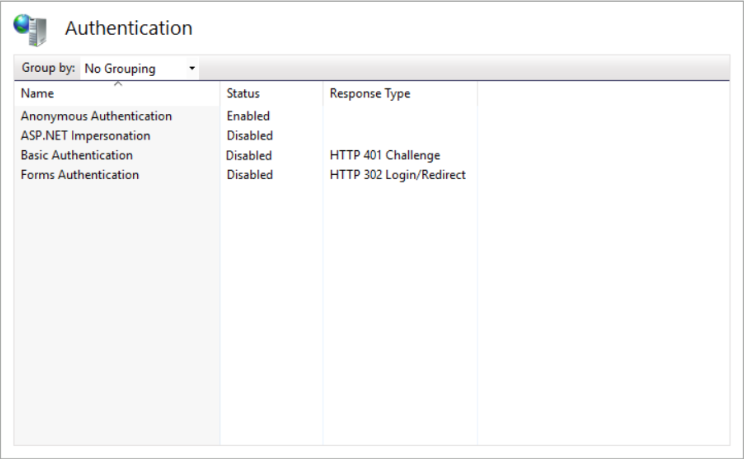 In the center pane, under IIS, double-click Authentication. Right-click Basic Authentication, and then click Enable. In the Connections pane, click the server node again to return to the top-level settings. In the center pane, under Management, double-click Management Service. In the center pane, select Enable remote connections. If the Web Management Service is already running, you'll need to stop it first. In the Actions pane, click Start to start the Web Management Service. If you're prompted to save your settings, click Yes. You may also want to configure the service to start automatically. To do this, open the Services console, right-click Web Management Service, and then click Properties. In the Startup type dropdown list, select Automatic, and then click OK. In the center pane, under Management, double-click Management Service Delegation. Verify that the center pane contains a set of rules. These rules allow authorized Web Management Service users to use various Web Deploy providers. For example, to deploy web applications and content to IIS through the Web Deploy Handler, there must be a delegation rule that allows all authenticated Web Management Service users to use the contentPath and iisApp providers (the last rule that you can see in the screenshot). If you installed products and components in the order described in this topic, the latest version of Web Deploy should automatically add all the required delegation rules to the Web Management Service. If the Management Service Delegation page does not show any rules, you'll need to create them yourself. 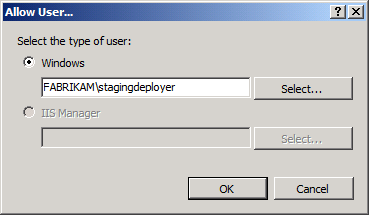 For instructions on how to do this, see Configure the Web Deployment Handler. 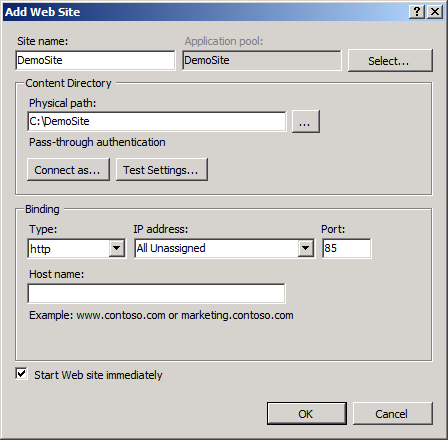 Grant the necessary IIS permissions to the domain account that will deploy your web application. 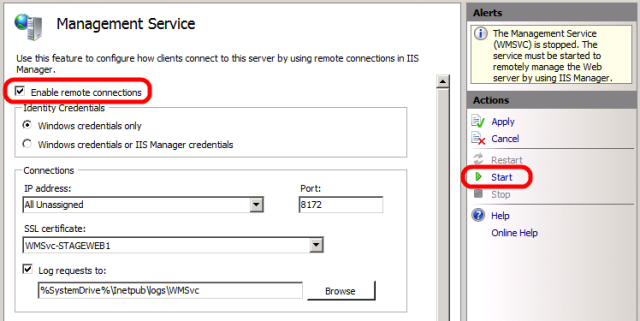 In IIS Manager, in the Connections pane, expand the server node (for example, STAGEWEB1). In a production environment, you'll likely want to host your website on port 80 and configure a host header, together with matching DNS records. For more information on configuring host headers in IIS 7, see Configure a Host Header for a Web Site (IIS 7). For more information on the DNS Server role in Windows Server, see DNS Server Overview and DNS Server. In the Host name box, type the name of your web server (for example, STAGEWEB1), and then click OK. The first site binding allows you to access the site locally using the IP address and port or http://localhost:85. The second site binding allows you to access the site from other computers on the domain using the machine name (for example, http://stageweb1:85). 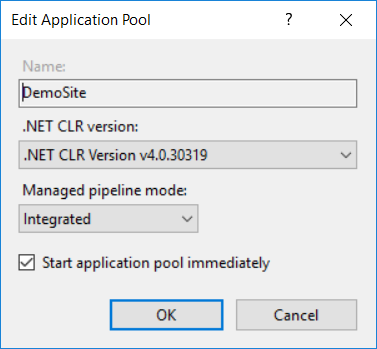 In the .NET CLR version list, select .NET CLR v4.0.30319, and then click OK.
As a final task, you must grant the appropriate permissions to the non-administrator user whose credentials you'll use to deploy content. This user requires the permissions to deploy content remotely to your website. 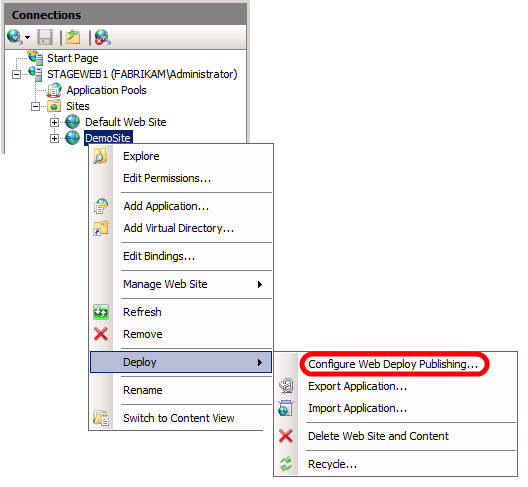 In IIS Manager, in the Connections pane, right-click your website node (for example, DemoSite), point to Deploy, and then click Configure Web Deploy Publishing. In the Configure Web Deploy Publishing dialog box, to the right of the Select a user to give publishing permissions list, click the ellipsis button. In the Allow User dialog box, type the domain and user name of the account you want to use to deploy content, and then click OK. 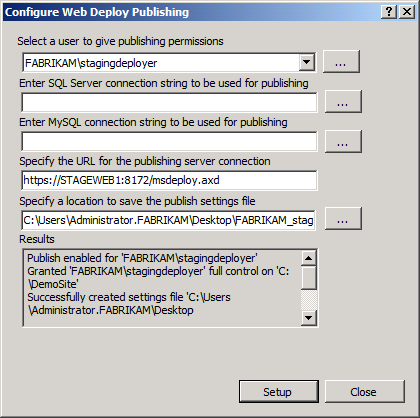 In the Configure Web Deploy Publishing dialog box, click Setup. This operation performs two key functions in one step. First, it grants the user permission to modify the website remotely through the Web Management Service, according to the delegation rules you examined in the previous section. Second, it grants the user full control of the source folder for the website, which allows the user to add, modify, and set permissions on the website content. 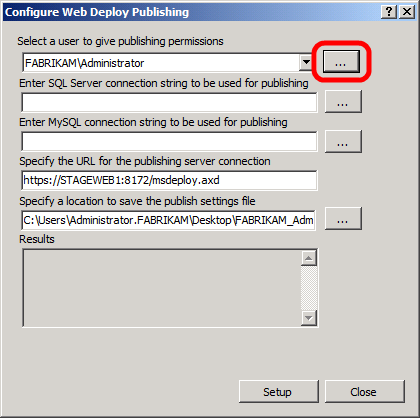 In the Configure Web Deploy Publishing dialog box, click Close. By default, the IIS Web Management Service listens on TCP port 8172. If Windows Firewall is enabled on your web server, you'll need to create a new inbound rule to allow TCP traffic on port 8172 (all outbound traffic is permitted by default in Windows Firewall). If you use a third-party firewall, you'll need to create rules to allow traffic. For more information on configuring rules in Windows Firewall, see Configuring Firewall Rules. For third-party firewalls, please consult your product documentation. Have you enabled basic authentication at the server level in IIS? Have you enabled remote connections to the Web Management Service? Have you started the Web Management Service? Are there management service delegation rules in place? Does the non-administrator user account have site-level permissions in IIS? Does your firewall allow incoming connections to the server on TCP port 8172? For guidance on how to configure custom Microsoft Build Engine (MSBuild) project files to deploy web packages to the Web Deploy Handler, see Configuring Deployment Properties for a Target Environment.